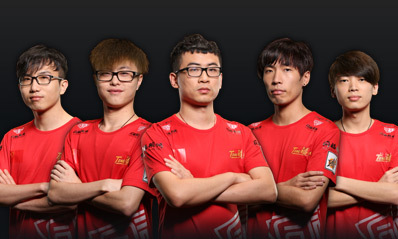 TongFu was founded in September of 2011 with the purpose of competing with the finest teams that the Chinese Dota scene has to offer. Despite controversy, the team managed to take an honorable seventh place at last year's International. 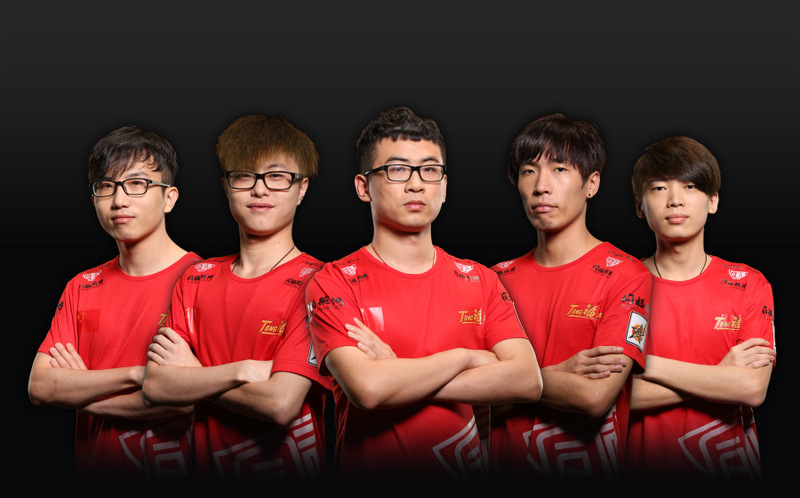 Since then, TongFu has since undergone some roster changes, and has shown stellar performances in various tournaments such as the AMD Premier League Season 1, and the Dota 2 Super League. Motivated and focused, TongFu is determined to show that their hard work throughout the year will prove worthy of victory. © 2013 Valve Corporation, all rights reserved. Dota and the Dota logo are trademarks and/or registered trademarks of Valve Corporation.